I’d driven past Gordon’s the Cellar Door numerous times, but had never given it a second thought. Wrongly I had assumed it was just a bog-standard bottle-o peddling the usual commercial junk. Thankfully I stumbled upon its social media feed one day and it’s since become one of my regular haunts. 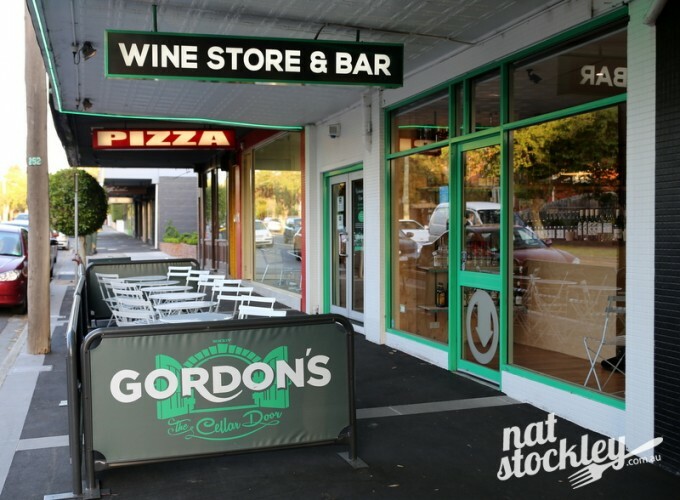 Gordon’s combines a retail wine store with a wine bar one the one premise. 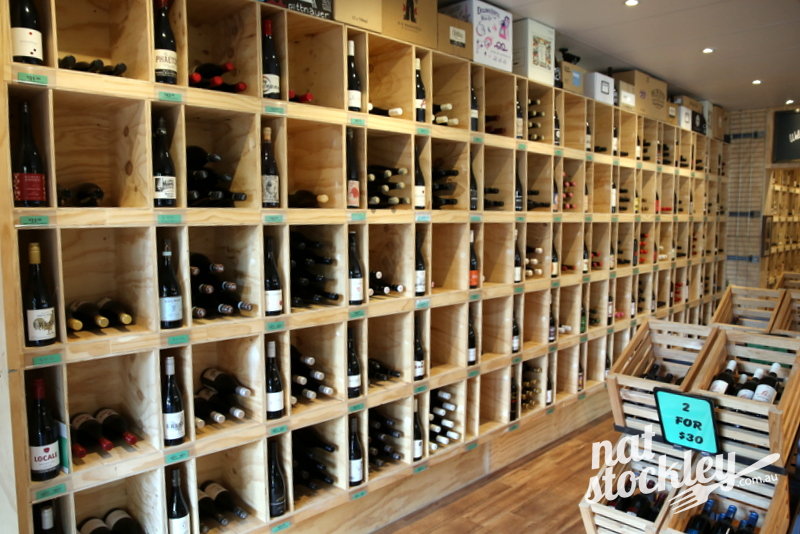 There are already a number of spots around Melbourne with the same set up, however I can’t recall ever seeing such an impressive collection of boutique wine producers all under the same roof. Proprietor Bradley Gordon had previously worked as a futures and options trader in Chicago, before changing direction and commencing what he described as a journey of discovery. Whilst he had some wine knowledge before he started, it was a very steep learning curve, especially during the first year of trading. 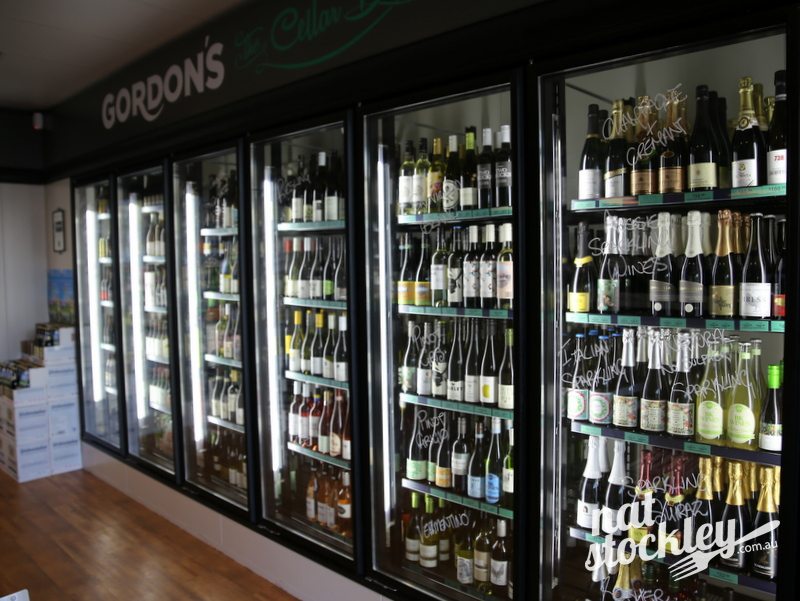 The emphasis at Gordon’s is on fresh, ready to drink wines. 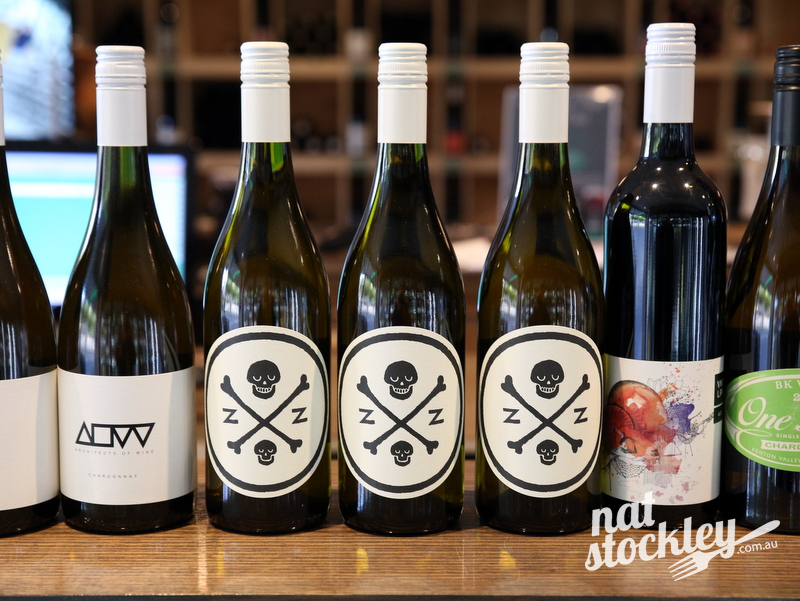 There are some classic wines designed for cellaring on the shelves, but mostly it’s about boutique winemakers that create natural wines or wines made with minimal intervention. For the most part, these are wines you simply can’t locate in your typical large chain bottle shop. Aside from the fact that most are produced in very small batches, many of the winemakers tend to be quite particular about where they market their offerings. 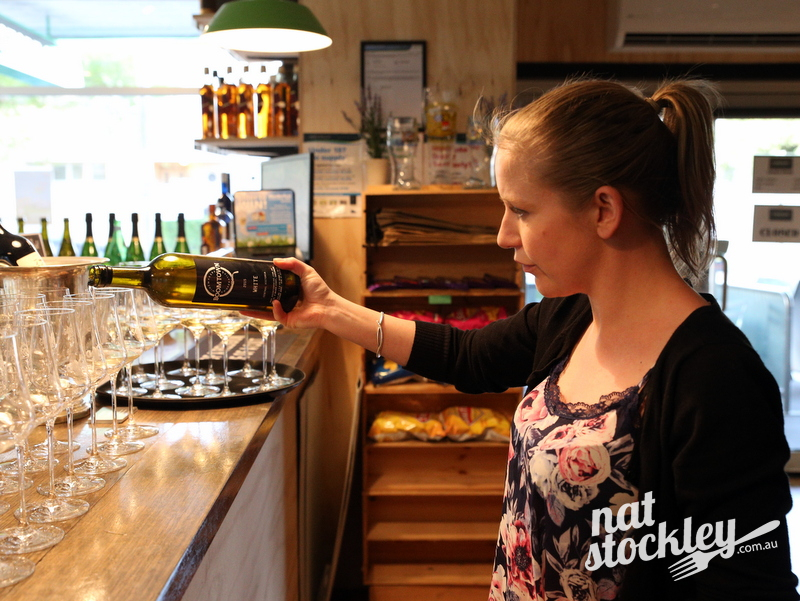 Some of the wine labels represented instore are; Gentle Folk, Lucy Margaux, Chapter Wine, BK Wine, Vinteloper, Frederick Stevenson, Brash Higgins, Domaine Simla, Boom Town Wine, Journey Wines and Patrick Sullivan Wine. All up there are around 400 different bottles available in store. 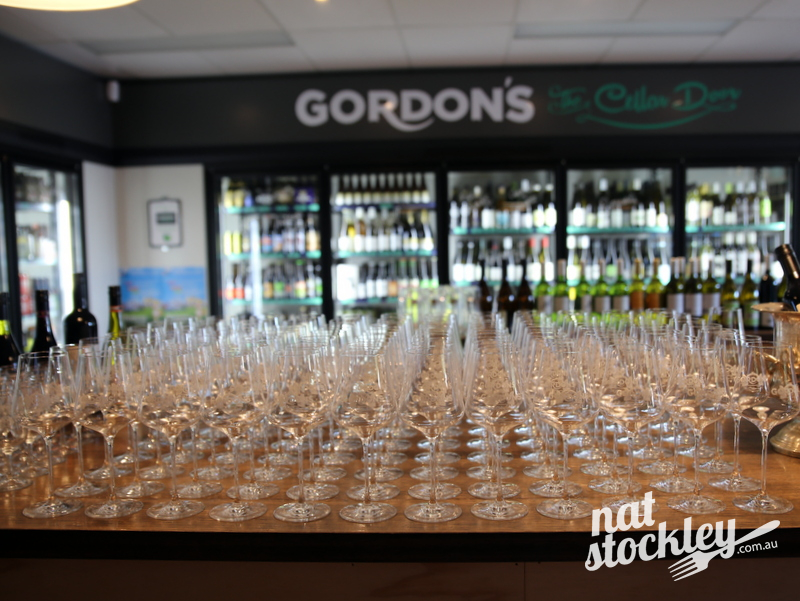 Gordon’s cellar door concept means that there’s always a selection of wine, beer & cider available for a free tasting. 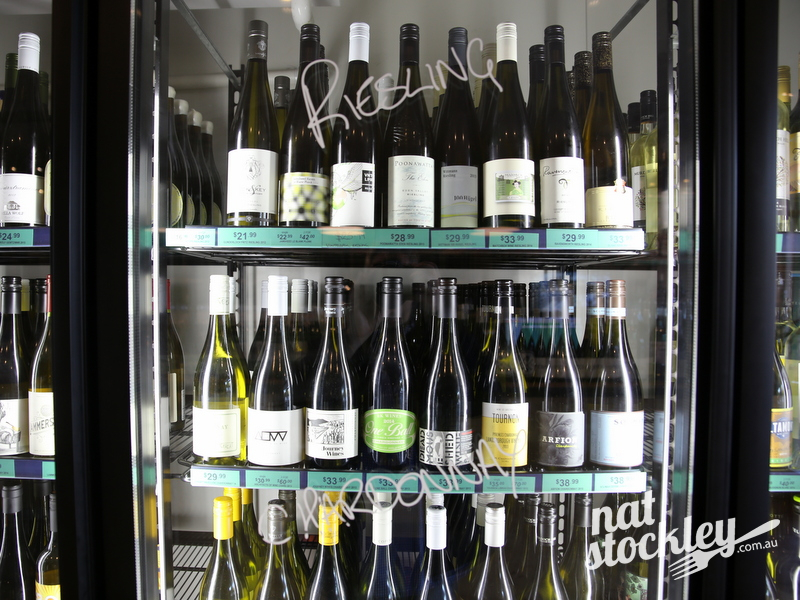 There’s an ever-changing selection of wine by the glass on offer and every single wine in stock can also be consumed on the premises for an additional $10 surcharge. Similarly, beer & cider can be drunk on the premises for a small surcharge per bottle. 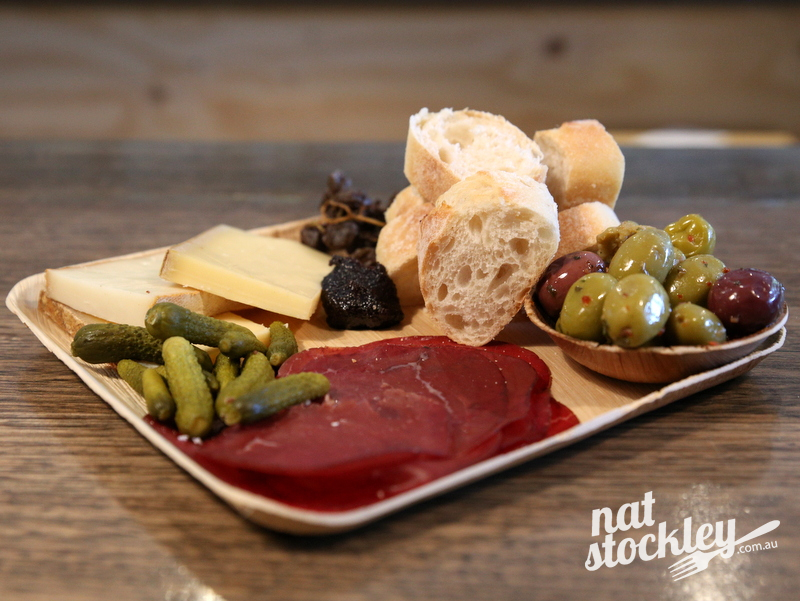 On the food front, there’s a variety of cheese and charcuterie available plus the option to BYO food from outside the premises. They’re in the process of designing a pizza menu in partnership with a neighbouring pizzeria so that will certainly enhance the edible aspect of the venue. Gordon’s have just launched a monthly wine club that will be held on the first Wednesday of the month at 7pm. For $35 per head you get to taste 6 different wines and share artisanal cheeses & charcuterie. 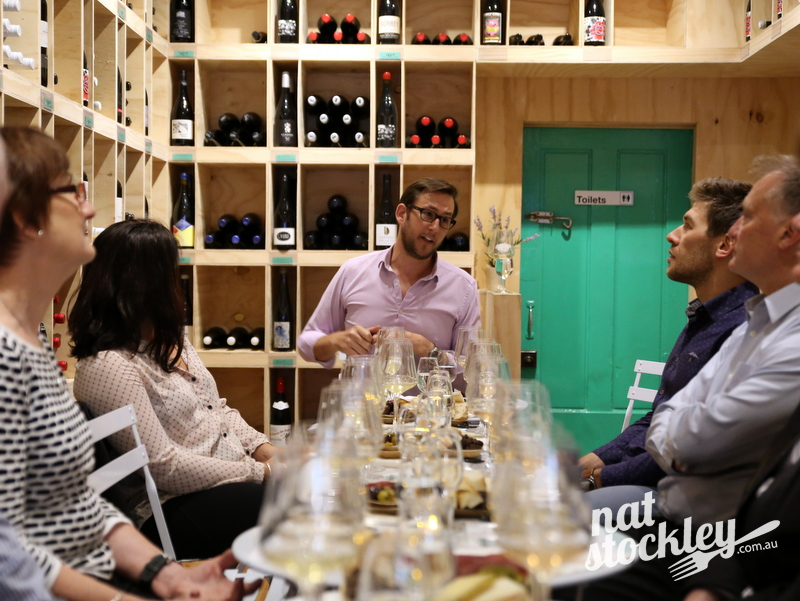 I attended the inaugural Wednesday wine club held in October 2015 and plan on making it a regular event. 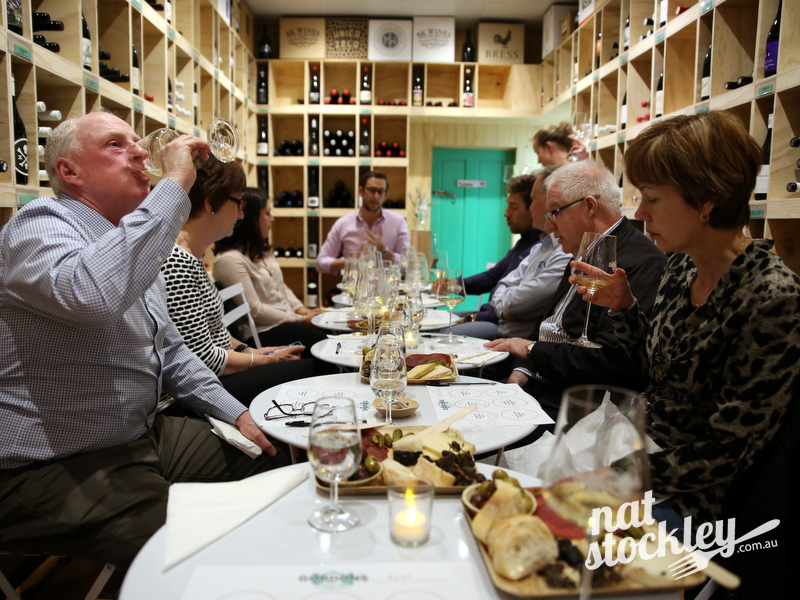 It’s a great way to expand your wine knowledge and sample some interesting wines you may not have encountered previously. Definitely worth attending if you have any interest in natural wines. Yep, been there and it is awesome. We need more like this rather than the dominance of the supermarket chains and the wineries that they own.